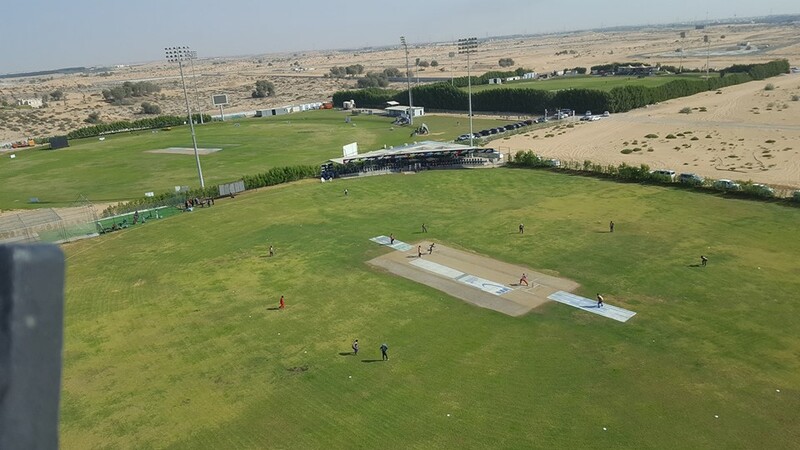 YTCA provides the ideal location to host your Cricket matches in Ajman. The ground is fully equipped to organize all forms of crickets. In all respects we can assure that you will receive the highest standards of service that represent your Company in the best possible light. Fully lush green & properly well maintained ground.